Hours: Mon-Thu 10 A.M. to 9 P.M., Fri/Sat 10 A.M. to 9:30 P.M., Sun 11 A.M. to 9 P.M.
Rubio's has a spacious dog-friendly patio with delicious, fresh food at reasonable prices. They have an expansive menu with plenty of options. Their fish and steak are always fresh and high quality. My friends had chicken and said it was good too. They are very fast- we received all of our food only a few minutes after ordering. All of their sauces are quite spicy, so order without those if you can't handle it. They have great guacamole with no onions in it (which is rare)! Staff is friendly and able to correctly handle large orders with substitutes. You have to order inside at the counter and they bring it out to you. 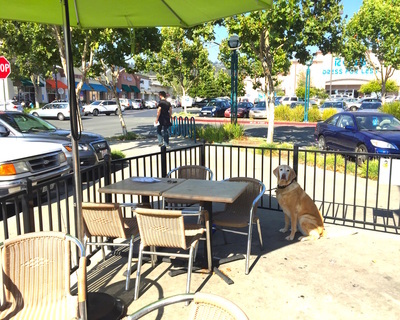 There is plenty of outdoor seating with umbrellas, and lots of room for your dog. 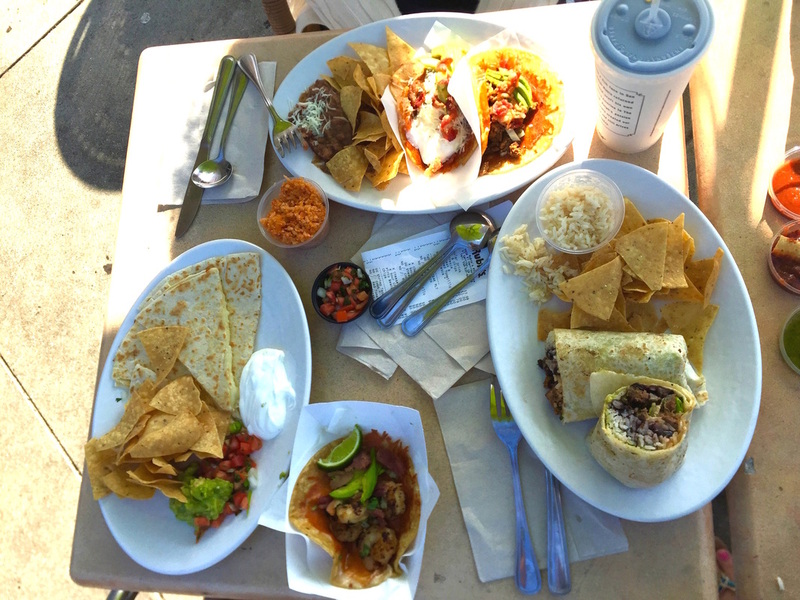 It's a great place to stop for lunch after walking the dog at Point Isabel.